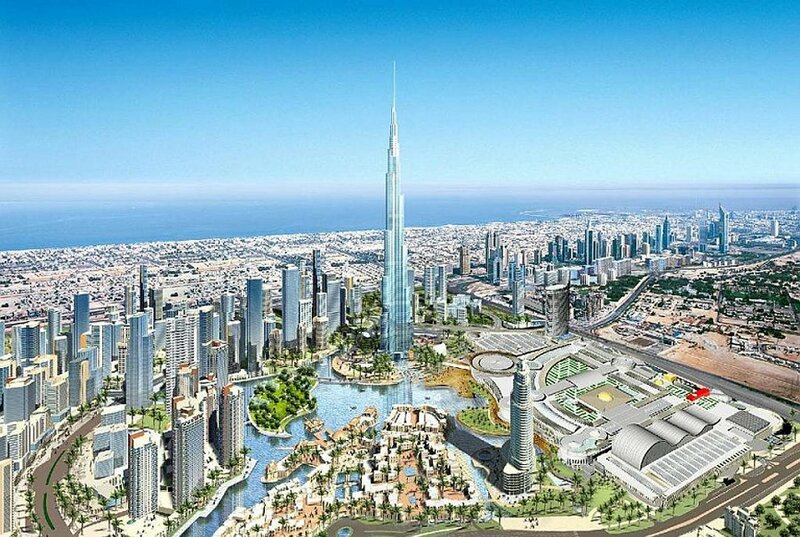 Dubai offers a multitude of attractions for visitors. From the majesty of the desert and its surrounding mountains to five-star hotels and beaches and from original old houses complete with wind towers to modern, high-tech buildings and shopping malls, there’s something for everyone. International businesses are attracted by Dubai’s cosmopolitan approach, while visitors enjoy the relaxed, luxurious lifestyle. Followers of sport appreciate the many world-class events held here such as the Rugby 7s, the Desert Classic golf tournament, ATP and WTA Tennis Championships and the Dubai World Cup – the richest horse race in the world. A comprehensive list of annual events is available in the International Events section. 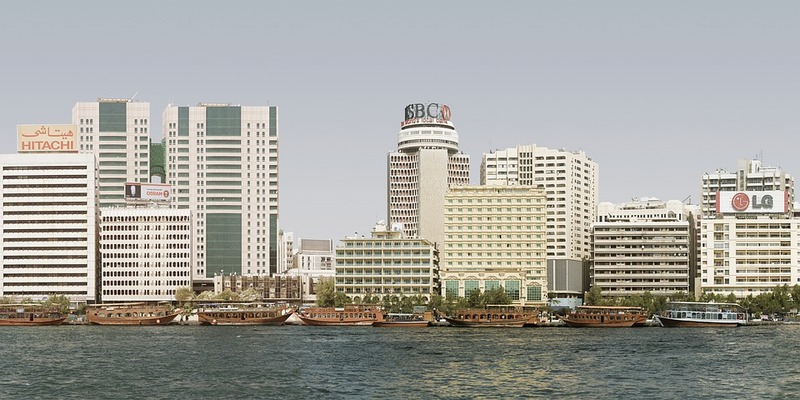 On Dubai’s historic Creek you can see numerous dhows that still sail to and trade with other countries. You can join the activity on the Creek by taking one of the many abras (water taxis) that constantly carry residents from market to market. Alternatively, you can rent an abra for your own private Creek tour and marvel at the contrast of old and modern buildings along the waterfront. At the far end of the Creek, past Garhoud Bridge, is a wildlife sanctuary that houses thousands of migrating birds including the Greater Flamingoes, which can be seen at most times of the year. For a more exhilarating mode of transport, rent a jet ski near Garhoud Bridge and see the sun setting near the Dubai Creek Golf and Yacht Club. Jet skis can also be rented at many of the beachfront hotels. For a slower pace, visit Creekside Park with its beautiful landscaped gardens and scenic foliage, or walk along the Corniche promenade on the Deira side of the Creek towards Maktoum Bridge. We offer many Dubai properties next to the many activities and attractions of Dubai. Real estate investors and those seeking to experience the Dubai lifestyle will find spectacular properties including Dubai condos, villas and condo hotels in the choicest locations from FazWaz.ae.